Deep Blue Professional Brain Coral. Natural Deep Blue Coral Concepts Replicorals bring the wonder and beauty of natural corals to your aquarium without harming any of the world's precious natural coral reefs. 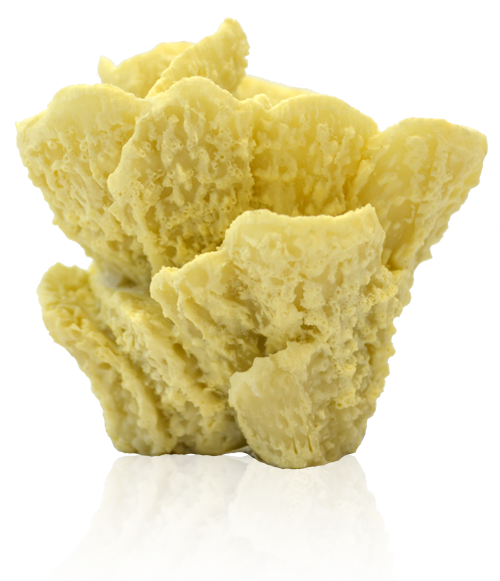 Cast in non-toxic polymer material, tey are safe for all aquatic environments and are a responsible alternative to natural coral. Deep Blue Professional Branch Coral. 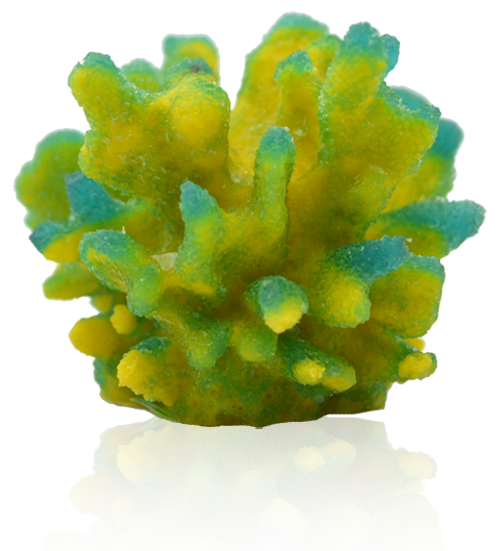 Green Deep Blue Coral Concepts Replicorals bring the wonder and beauty of natural corals to your aquarium without harming any of the world's precious natural coral reefs. 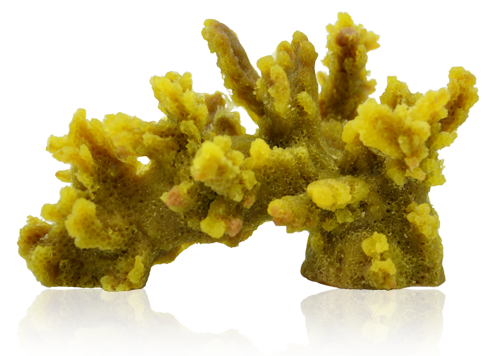 Cast in non-toxic polymer material, tey are safe for all aquatic environments and are a responsible alternative to natural coral. Deep Blue Professional Branch Coral. Natural Deep Blue Coral Concepts Replicorals bring the wonder and beauty of natural corals to your aquarium without harming any of the world's precious natural coral reefs. Cast in non-toxic polymer material, tey are safe for all aquatic environments and are a responsible alternative to natural coral. Deep Blue Professional Branch Coral. 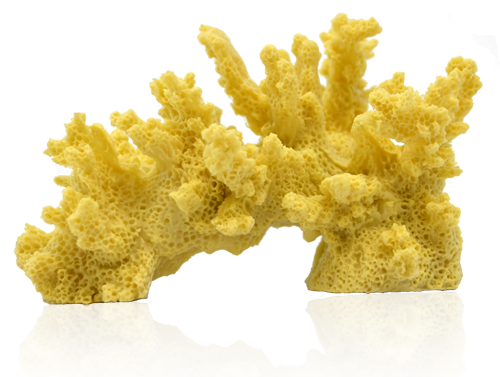 Deep Blue Coral Concepts Replicorals bring the wonder and beauty of natural corals to your aquarium without harming any of the world's precious natural coral reefs. 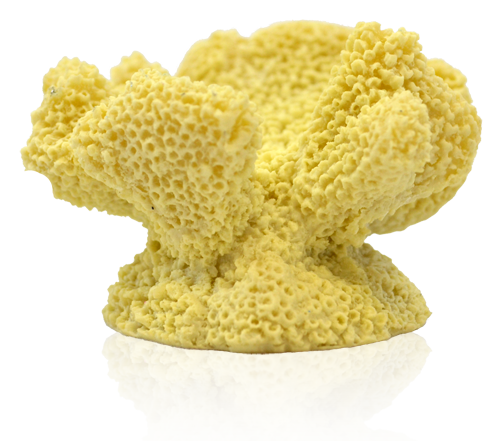 Cast in non-toxic polymer material, tey are safe for all aquatic environments and are a responsible alternative to natural coral. Deep Blue Professional Cats Paw Coral. Natural Deep Blue Coral Concepts Replicorals bring the wonder and beauty of natural corals to your aquarium without harming any of the world's precious natural coral reefs. Cast in non-toxic polymer material, tey are safe for all aquatic environments and are a responsible alternative to natural coral. Deep Blue Professional Catpaw Coral. 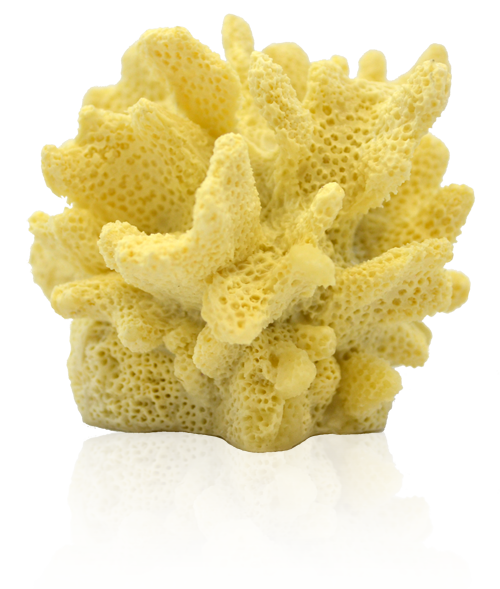 Natural Deep Blue Coral Concepts Replicorals bring the wonder and beauty of natural corals to your aquarium without harming any of the world's precious natural coral reefs. 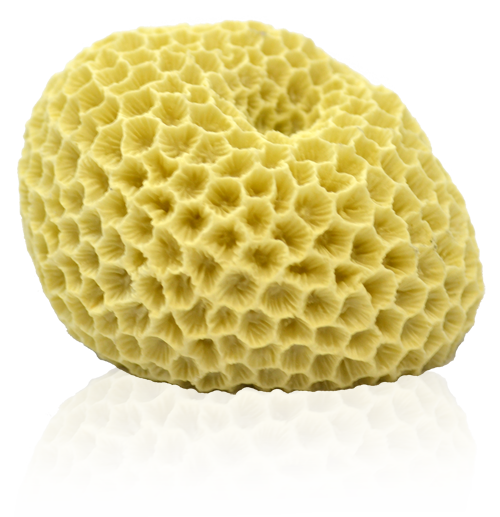 Cast in non-toxic polymer material, tey are safe for all aquatic environments and are a responsible alternative to natural coral. Deep Blue Professional Catspaw Coral. Natural Deep Blue Coral Concepts Replicorals bring the wonder and beauty of natural corals to your aquarium without harming any of the world's precious natural coral reefs. 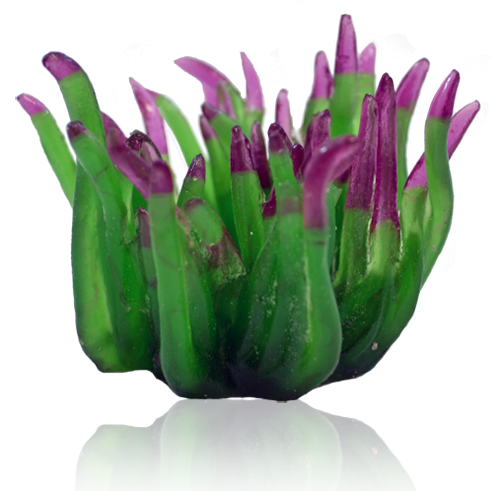 Cast in non-toxic polymer material, tey are safe for all aquatic environments and are a responsible alternative to natural coral. Deep Blue Professional Cauliflower Coral. Blue Deep Blue Coral Concepts Replicorals bring the wonder and beauty of natural corals to your aquarium without harming any of the world's precious natural coral reefs. 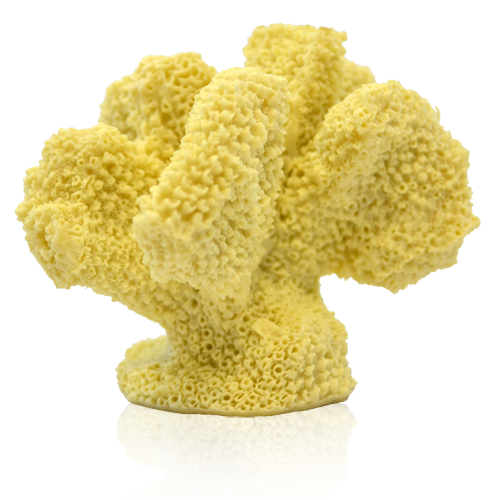 Cast in non-toxic polymer material, tey are safe for all aquatic environments and are a responsible alternative to natural coral. Deep Blue Professional Cauliflower Coral. Natural Deep Blue Coral Concepts Replicorals bring the wonder and beauty of natural corals to your aquarium without harming any of the world's precious natural coral reefs. Cast in non-toxic polymer material, tey are safe for all aquatic environments and are a responsible alternative to natural coral. Deep Blue Professional Velvet Stone Coral. Natural Deep Blue Coral Concepts Replicorals bring the wonder and beauty of natural corals to your aquarium without harming any of the world's precious natural coral reefs. Cast in non-toxic polymer material, tey are safe for all aquatic environments and are a responsible alternative to natural coral. Deep Blue Professional Atlantic Anemone Green. 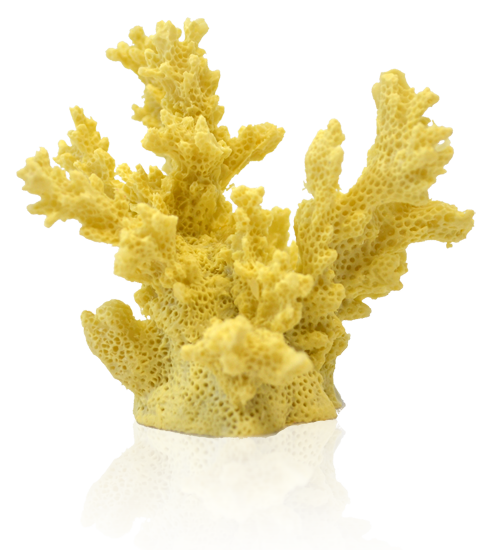 Deep Blue Coral Concepts Replicorals bring the wonder and beauty of natural corals to your aquarium without harming any of the world's precious natural coral reefs. 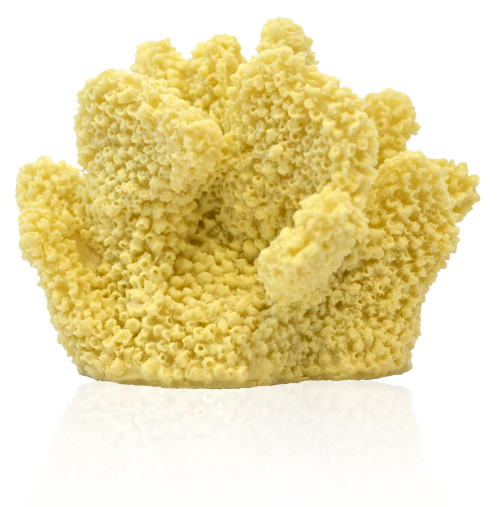 Cast in non-toxic polymer material, tey are safe for all aquatic environments and are a responsible alternative to natural coral.